Permanent Supportive Housing (PSH): PSH consists of 17 scattered sites located in Grand Rapids MN. PSH housing is a collaboration with Itasca County HRA, D.W. Jones Management, NCC and Itasca County Health and Human Services. PSH housing provides individualized client centered supportive services to families and individuals with a SPMI and who are HUD and MN Long Term homeless upon entry. Referrals for PSH must go through coordinated entry. Applications must completed with NCC Housing staff by appointment only. All PSH units are HUD subsidized. 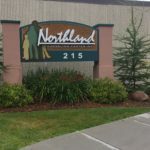 Hearth Connection: Northland Counseling Center, Inc. housing program partners with Hearth Connection to provide housing supports and rental subsidies to break the cycle of long term homelessness. The goal is to provide long term housing stability with individual client centered plans and services. Hearth Connection Services are provided for individuals and families in partnership with the Schuett Company. Providing five (5) units of which three are for individuals and two are family units. 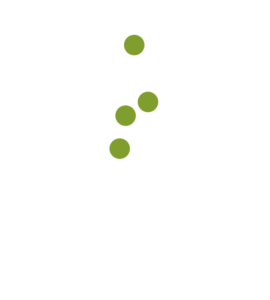 In addition, 8-10 scattered sites throughout Itasca and Aitkin Counties. Applicants must go through the coordinated entry process, meet MN definition of long term homeless and determined disabled by a licensed professional. If eligible, may be referred to Northland Counseling Center, Inc. housing staff.